Conrad Rocks! 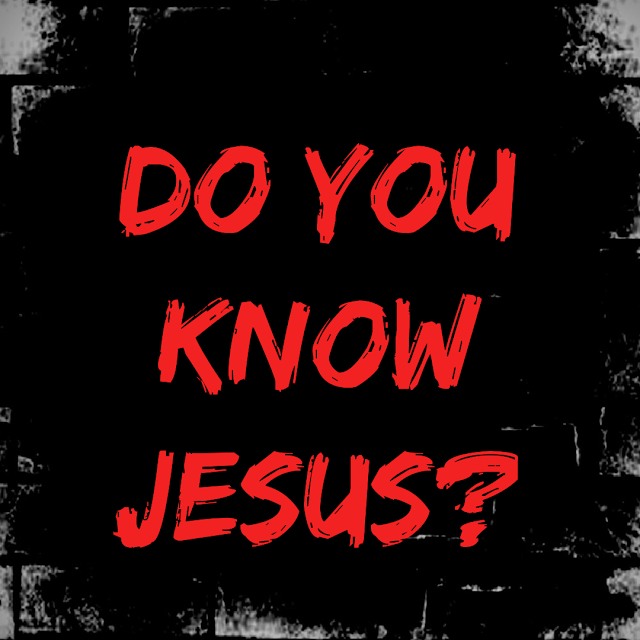 : Do you know Jesus? Jesus' sheep hear His voice. They Know Him. They follow Him. They depart from iniquity and obey the gospel.